No holes, no buttons, no charging port, and wireless everything. Meizu has announced “the world’s first holeless phone,” which goes above and beyond what manufacturers like Apple, Huawei, and Xiaomi have done with their devices. The aptly named Meizu Zero drops the headphone jack like the Apple iPhone XS; doesn’t have a speaker grill like the Huawei Mate 20 Pro; and makes its screen act as a speaker, similar to what Xiaomi did with the original Mi MIX. It uses tiny touch-sensitive panels on the side to replace a conventional power button and volume rocker, and features an under-display fingerprint reader for secure and convenient unlocking. In lieu of a SIM tray that requires a hole in the frame, the Meizu Zero has eSIM, so it can offer carrier service without a physical card. The absence of a USB port means the only charging and file-transfer option is wireless. 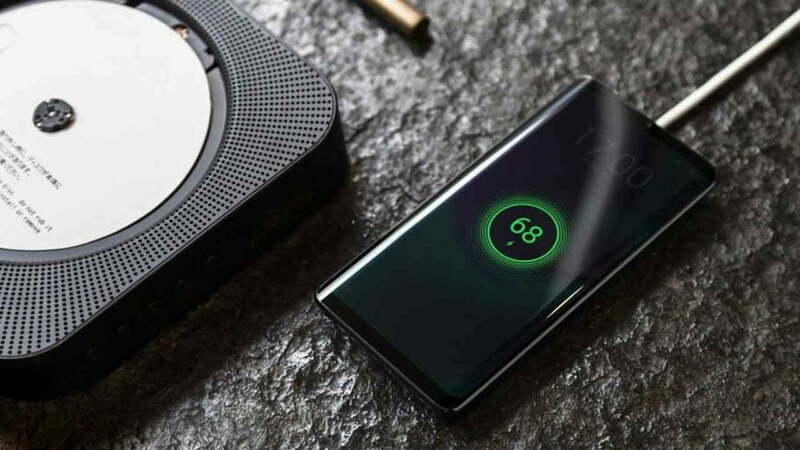 But to compensate, Meizu has introduced a new wireless charging standard that promises speeds of up to 18 watts — which would surpass the fast 15-watt spec offered by Huawei in the Mate 20 Pro — making it the fastest in the industry. The Meizu Zero will also support Bluetooth 5.0 and wireless USB connectivity that’s claimed to be as fast as USB 3.0. Meizu even went as far as incorporate a piezoelectric transducer to turn the entire 5.99-inch screen into a speaker. The technology is identical to that of modern TVs, and whether you place your ear on the top or bottom part of the display, or hold the Meizu Zero upside down, you will still be able to hear sound coming from inside the device. Of course, because the Meizu Zero has virtually no holes or openings, it’s also IP68-certified to survive dust and complete submersion in water. We still don’t know everything there is to know about the Meizu Zero, especially on the inside. It’s expected to launch with last year’s Qualcomm Snapdragon 845 processor, which suggests it might be priced lower than some other flagships in 2019. Maybe we’ll hear more about the Meizu Zero at the upcoming Mobile World Congress 2019 tech show next month. In related news, Vivo is scheduled to announce a completely seamless phone without holes and buttons later today.